Thousands of people died in India during the world's last major smallpox epidemic. Individual cases had to be tracked down and quarantined to stop the deadly disease spreading. Tens of thousands of people died in India in 1974 during the world's last major smallpox epidemic. Individual cases had to be tracked down and quarantined to stop the deadly disease spreading. Ashley Byrne has spoken to Dr Mahendra Dutta and Dr Larry Brilliant who took part in the battle to eradicate smallpox once and for all. 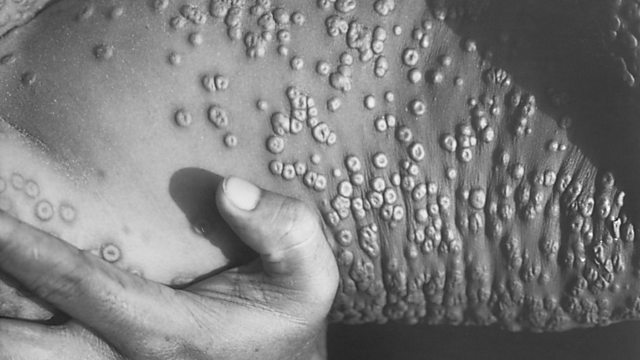 Photo: Smallpox lesions on the human body. 1973. Credit: Getty Images.